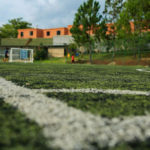 Visiting a college campus often helps a high school student-athlete make a decision of the right “fit” for them to continue playing their sport in college. While most families think to ask athletic, academic, social, and even scholarship questions while on campus for a recruiting visit, very few think about health aspects while deciding on a college. Having been a college coach for 14 years at the NCAA Division I, II, III, and NAIA levels, I have literally visited hundreds of athletic training facilities while on away games. Needless to say, I have seen a wide spectrum of medical attention and facilities on different campuses. I feel it is important for you to know that there is a HUGE variance of the resources available at different schools. As the author of the upcoming book (due out Summer 2019), Looking For A FULL RIDE? 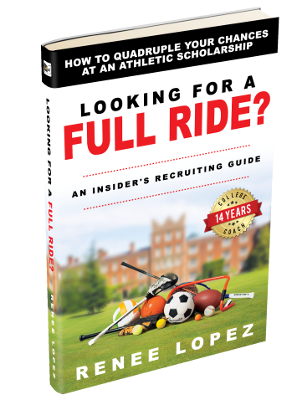 : An Insider’s Recruiting Guide, I always recommend you ask a LOT of questions about every aspect of a potential college you may attend. While the athletic training room might not be your top locale on campus to see versus the student-union or sports field, this could be a place you spend a lot of time especially if you have any injury setbacks. I have learned that having quality certified athletic trainers are essential to athletes performing at their best. 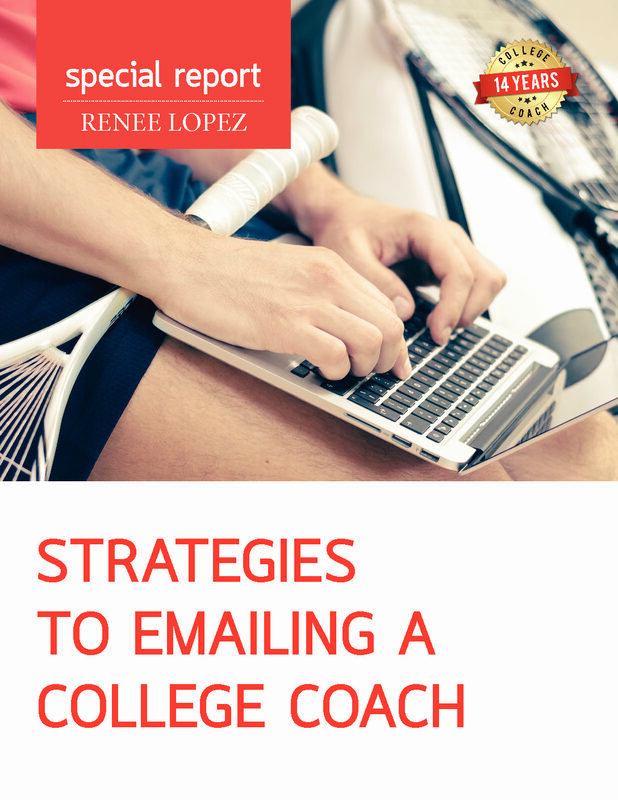 Coach Renee Lopez: While families are trying to investigate the overall athletic program while on a campus visit, what is important for them to inquire in relation to athletic training? Deanna Rosato Lewis: Definitely meet and get to know the ATC (Certified Athletic Trainer) your student-athlete will be working with regularly. Also, ask questions related to vaccinations, physicals and paperwork needed to participate, insurance coverage, billing, and physician care to name a few. Arianne Davis: Tour the facilities! Count the things you see: How many electrical modalities (ultrasound, electronic stim machines, etc) are available? How many treatment tables or taping tables are available? What variety of rehabilitation equipment is available? How many coolers, water bottles, and ice machines do you see? How many or how large are the whirlpool tanks? How many staff/students operate the room? Fewer items mean there will be times you have to wait for treatment, especially during overlapping practice times with other sports! Also, minors who enter college are expected to carry the same responsibilities as their peers. 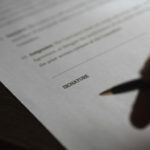 Yes, parents will need to co-sign documents and provide and extra level of release. No, I am not going to call you every time your child has an issue. I have had parents write notes on medical releases to call before caring for the athlete. I am not going to ask permission to apply a bandage to every boo-boo! If they are mature enough for you to send them off to college, then trust our decisions will be in their best interest as well. Coach Renee: Think about if a student-athlete gets sick or injured like a broken bone, tear their ACL, or worse emergency situations. 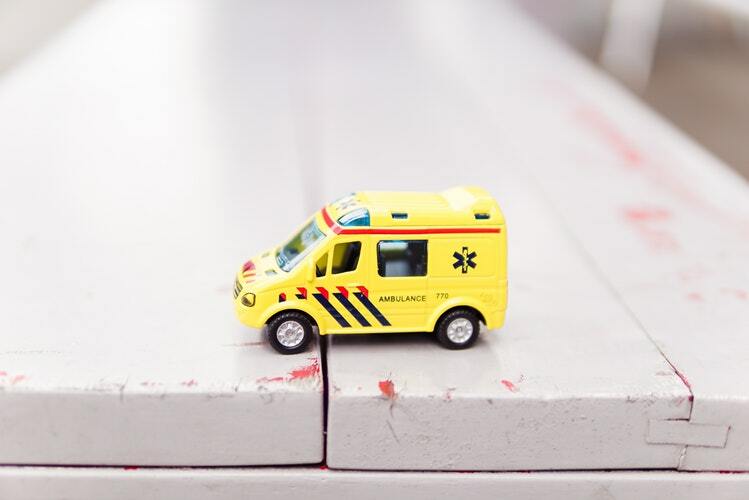 Before the needs arise, what questions should families ask regarding medical treatment? Deanna: I think good communication is key here, on everyone’s part (athlete, parent, AT, and coach). They should know what doctors and hospitals the school works with, as well as what would happen if an injury happens on the road. These conversations can give a lot of peace of mind to parents. You should ask whatever you can think of! We are a customer service-based industry, you and your athlete are our greatest customer! Arianne: Ask about how their program is structured. Do you need to sign-up for a treatment time or is it walk-in? 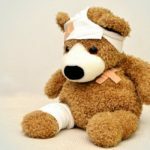 To whom do you report injuries/illnesses? 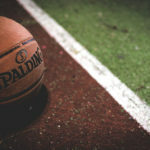 Where do you go for non-athletic injuries/illnesses? 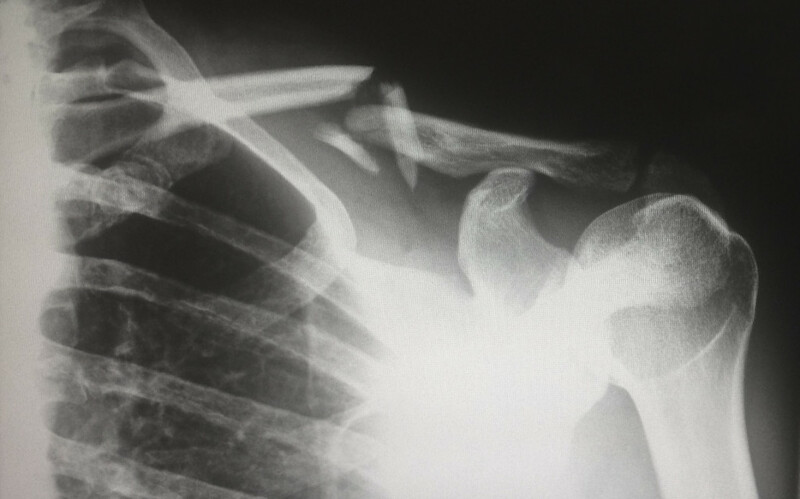 Do you need a referral from your ATC? Can you continue to go to your own physician? What is the procedure for this? What providers are available? They should have a team physician who oversees the AT service, as well as team associated orthopedic surgeon(s), chiropractor(s), dentist(s) in addition to campus wellness services. Also, most athletic training rooms have a limited supply of ace wraps, braces, splints, boots, crutches and loan them out. Some may have the ability to help you buy things, others you may have to buy yourself. Ask what their procedures are for that specific location! Coach Renee: Will each sport always have an athletic trainer assigned to them for practices, home games, and away games? Deanna: This is all based on the specific school you visit. Some schools utilize graduate assistants; others have enough full time staff of athletic trainers. The key is to find out if the staff covering are in fact, certified athletic trainers or student trainers. Try to get a feel for their passion for the sport they work with and their personality. A good relationship between your student-athlete and ATC is critical to success, on and off the field/court. Arianne: Ask what is their coverage policy? Will you have a Certified or student at practices? 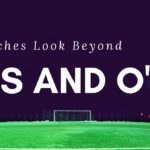 In-season vs. non-traditional season coverage? 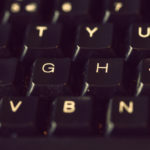 Games? Also, ask how early does the Athletic Training room open before practices? 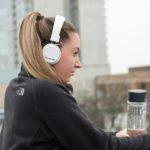 What care can you get in the morning vs. afternoon; pre- vs. post-practice? 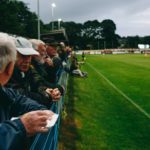 What are teams/coaches particular policies (i.e. everyone must ice/whirlpool after)? Coach Renee: As I mentioned before, I have visited literally hundreds of athletic training facilities. It is definitely easy to say that they are definitely not all the same. What important aspects do families need to consider? Deanna: They are definitely not all the same. Some of the best training rooms, may lack in strong personnel. Other “weaker” facilities, may have some of the best athletic trainers out there! It all just depends on a school’s budget. They need to have the basics: enough staff to care for the athletes adequately, some treatment/taping tables, rehab equipment and a caring staff. Arianne: Look at the athletes who are using the facility. Are they laughing and having fun? Are things super serious? Are things serious but casual? How do the ATC’s and athletes interact? You can tell a lot by observing this! There is no best-way, so look for an environment that feels comfortable to you. 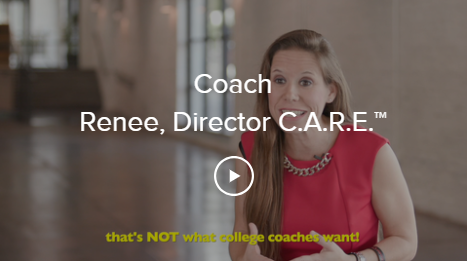 Coach Renee: Since you have spent thousands of hours with college student-athletes, what other items should a prospective student-athlete and their parents evaluate when choosing an athletic program? Deanna: I’d pay close attention to what ancillary services are available to your athlete. For example, study hall, student health services, transportation for games, the relationship the athletes have with the coaches and staff, as well as the strength and conditioning program. Arianne: Most schools will offer some type of secondary insurance coverage. This means your insurance is charged first, then remaining costs are considered by the school policy. KNOW the deductibles of both policies, and that you must submit the paperwork they request or bills will not be paid. Ask how the program handles this! Thank you so much Deanna and Arianne for providing such valuable information for prospective student-athletes. I always encourage families to do campus visits to be able to have some perspective of the overall campus. I find it essential that each family not neglect the medical aspects of being a student-athlete on the campus! Did you miss Part 1 of our Health Aspects Series? Deanna Rosato-Lewis is the Market Director of Sports Medicine for the Children’s Hospital of New Orleans. 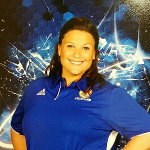 She has been a certified athletic trainer for 10 years, working in both the NCAA Division I setting as an Associate Athletic Trainer, as well as at two Louisiana 5A High Schools as the Director of Sports Medicine and Associate Director of Sports Medicine. She has a passion for athletics, education, and her 5 year old son. 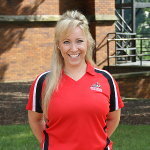 Arianne Davis is the Head Athletic Trainer for Muskingum University and has over 15-years of experience including: secondary schools, hospital orthopedics, bracing, casting, as well coverage of NCAA Divisions I, II and III programs. The National Athletic Trainers’ Association 2009 New Horizon Award winner. 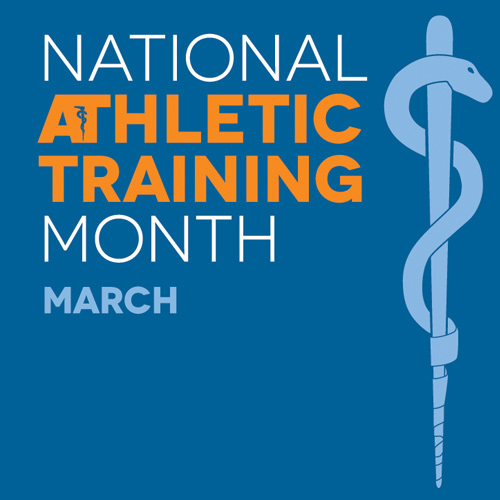 This honor recognizes one athletic trainer in the collegiate setting who has demonstrated the attributes of a future leader in the profession: actively involved in their community, campus, athletic training associations and activities promoting the profession. Arianne continues her service on the conference, state, regional and national level.